Summertime is such a fun time of the year. Kids are out of school, the sun is shining, the pools are open and patriotic holidays are here! 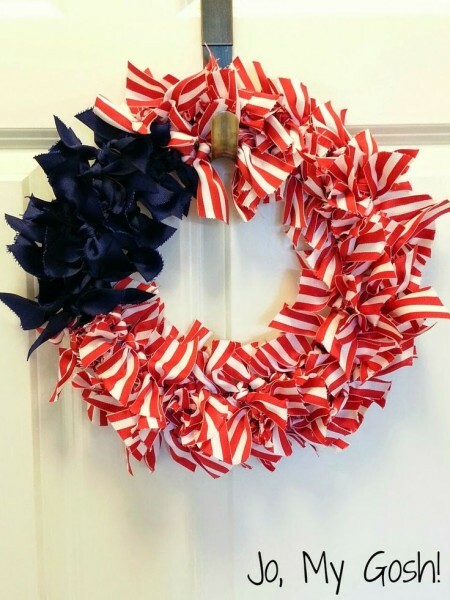 Memorial Day just passed, and the 4th of July is quickly approaching. As I have gotten older, the more and more I appreciate the meaning behind the holidays and not just the good food, a day off, and family fun. 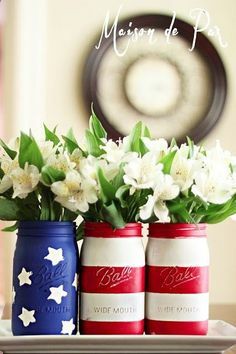 I put together some cute ideas for patriotic holidays. 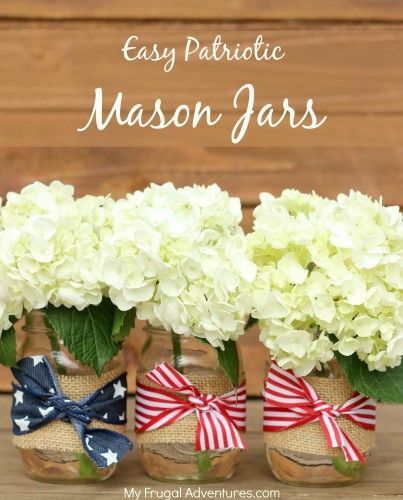 These mason jars are so cute and patriotic! I love how simple they are, yet colorful and festive. Get your paint brushes ready!! 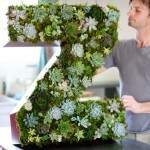 These cute DIY centerpieces are not only easy, they are precious. You could also give them out for party gifts as well after your event. 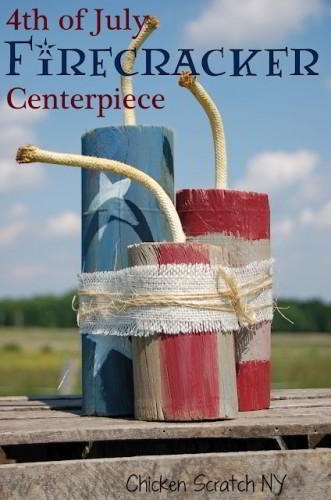 They make cute centerpieces, and house decor. 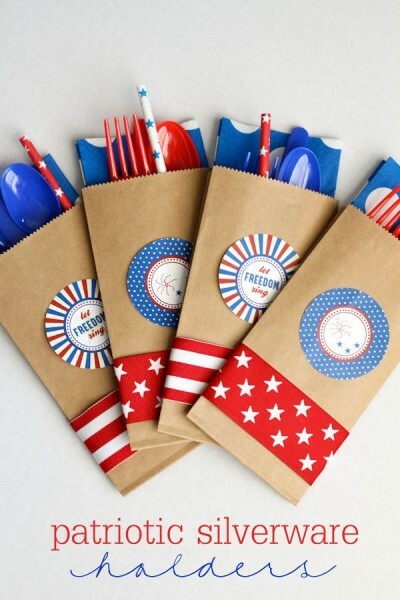 This is a creative way to package up your silverware for your guest…it’s easy too! Easy, and cute…just the way I like it! 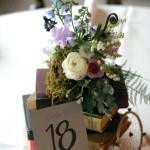 I love the individual bucket idea for the table setting. It doesn’t get more festive than this! I’ve got babies on my mind. Disclaimer: No one here at Life Styled Events is expecting. BUT my cousin just had a beautiful baby girl and I am in the middle of planning a baby shower. With that being said… I’ve got babies on my mind. 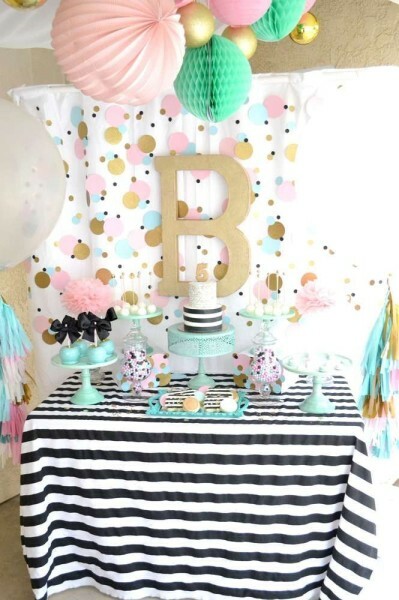 While browsing through Pinterest, I came across some cute baby shower ideas I wanted to share with you. We don’t just do weddings, we do showers too! 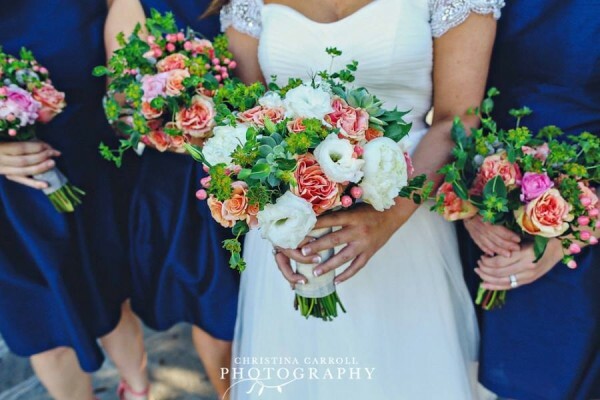 I love all of the texture and pretty pinks in this set up. Simple, but pretty. I love the simple color palette of this dessert table. The color palette is so simple and soft. Sometimes less is more when it comes to colors. Want to talk about simple and sweet? This shower screams sweet! I love the blocks and teddy bears. 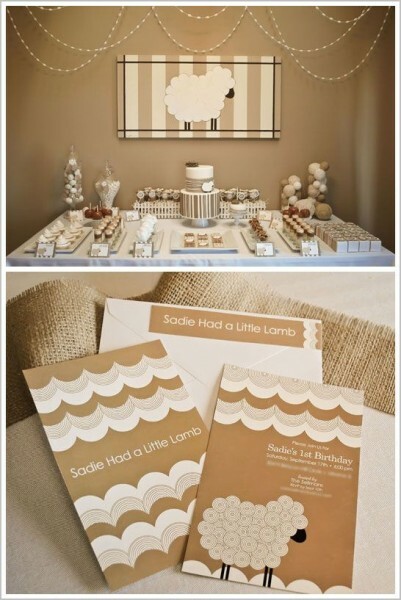 This is such a cute baby shower theme, I can hardly stand it! 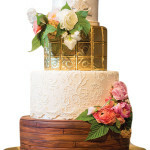 I love this dessert table with all the patterns and colors and texture. I know that sometimes less is more, but not in this situation! LOVE all of this. Does this give you baby fever? Or at least shower fever? Let us help you with your next event! 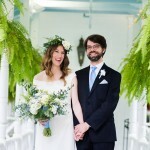 Vendor Shout-Out Sunday- Petals, Ink. Yay! 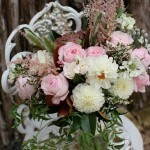 We are excited for this week’s vendor of the week, Petals, Ink. We are working with them on a wedding this weekend and working with this talented group, has been easy and fun! 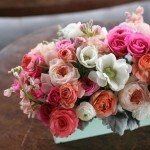 We are excited to share their gorgeous blooms with you and we are sure their work will inspire. 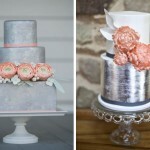 Metallic iced cakes are taking center stage this year. When we say center stage, we mean it. 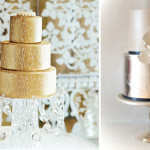 Cakes are becoming a focal point of weddings and they are becoming more flashy as well. 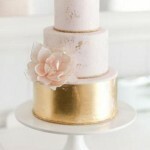 Gold and silver metallic icing is becoming more popular and I must say, I’m a fan. 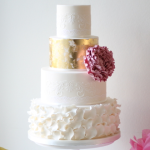 The metallic adds texture and shine, leaving your cake full of personality and style. 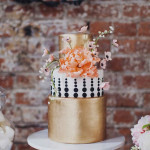 Gorgeous, shiny, metallic cake that is. We really, really, REALLY love what we do. But before you generously take the time to give us your vote; we wanted to show you a little bit of what we do and why we love it so much! We have the BEST couples. 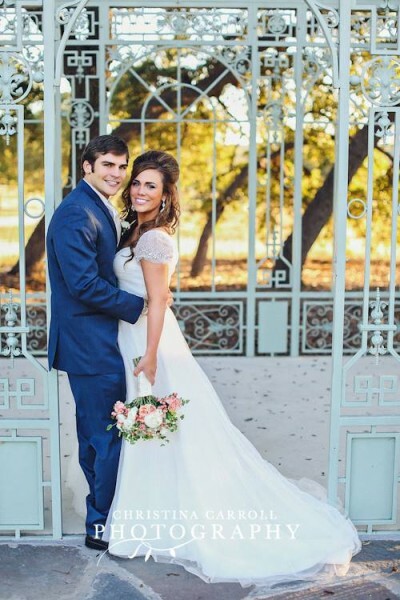 There is nothing better than having a happy couple, a happy bride and a happy day! We spend our days helping couples create lasting lifetime memories. We wouldn’t trade this “job” for the world! 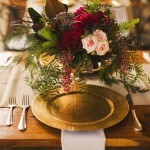 We are thankful for all of the people who have trusted us with their weddings/events. We are thankful for the awesome vendors who we get to call friends. 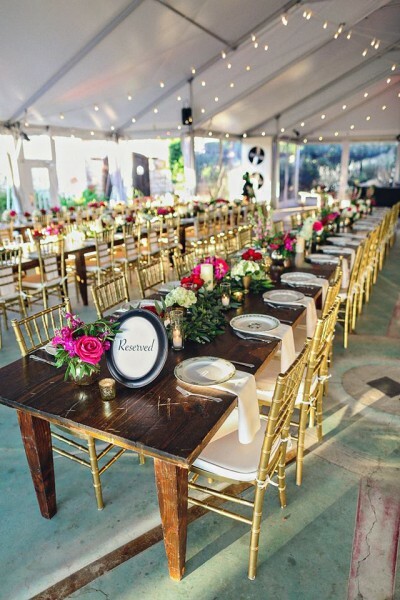 Here at Life Styled Events we take a lot of pride in matching our couples and events with the best of the best vendors that will match your personality, taste and needs. 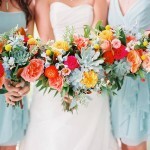 We will help you hand pick each vendor if needed, or we can simply just give suggestions. Either way, we are here to serve you the best we can! We have the “eye”. We love designing events, it’s not just a job, it’s a passion. Every detail is thoroughly and carefully executed. Your event will leave your guest in awe. We love turning your visions into reality. Don’t have a clear vision? We help with that too! We spend our days trying to better our business, our events and ourselves so that we can better serve the couples and families we work with. We won’t stop until our job is done, and then some. We thank you all for working with us over the years and we are thankful that we get to live our our passions daily.